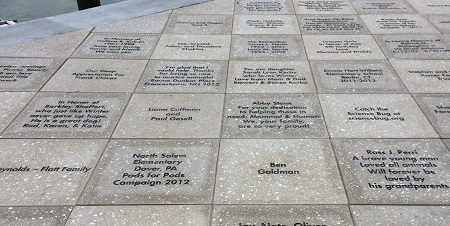 Engraved bricks and tiles are often used by nonprofit groups and civic organizations to honor volunteers, supporters and large donors. These attractive groupings of engraved bricks can be found in parks, as well as near churches and schools. 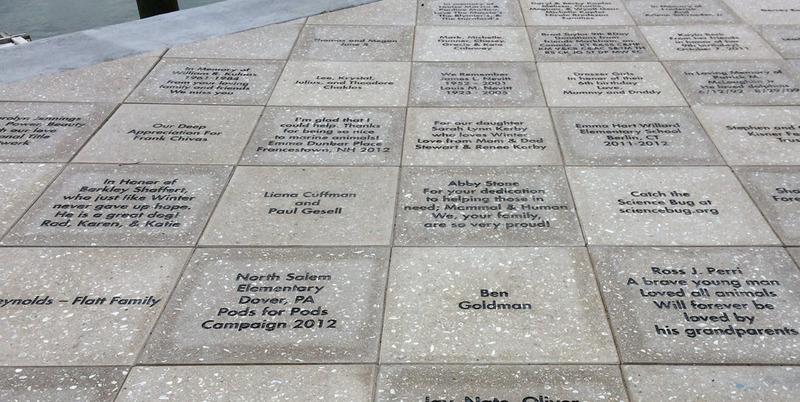 But did you know you can also personalize a brick paver? Or what if you just want a single engraved brick (or two) for your home or garden? Read on to find out how you can purchase single brick pavers as a gift. Single brick pavers are available in two sizes and four great colors. You may purchase bricks in the standard (4” x 8”) size or the 8” x 8” square variety. They come in Red, Carribean, Ivory and Majestic. Standard engraving is available for all four colors, and laser engraving is also available with the two Red (#30) colors. For a more formal touch, felt can be added to the back of your brick at no extra charge. Single bricks may only be purchased with a credit card or e-check, using the online form for single bricks on our website. Your brick will ship within four days of the order being received. All prices include engraving and shipping within the Continental United States. Bricks R Us does not charge for sample bricks. If you wish to receive a sample brick or are uncertain which form you should use, please contact our helpful staff today. 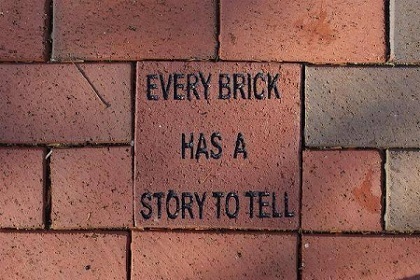 If you’re looking for a unique gift to commemorate a special occasion, or just to add a bit of humor to your flower garden, then look no further than a single brick paver from Bricks R Us. Our customer service team will be happy to provide you with more information about giving brick pavers as gifts, or about the engraved brick process in general. Please contact us today for more solutions for your special gift situations. We are happy to assist you. Can you provide your name and phone number so a representative may contact you. I apologize but I didn’t see why you needed the three bricks and would like to send my deepest sympathy. 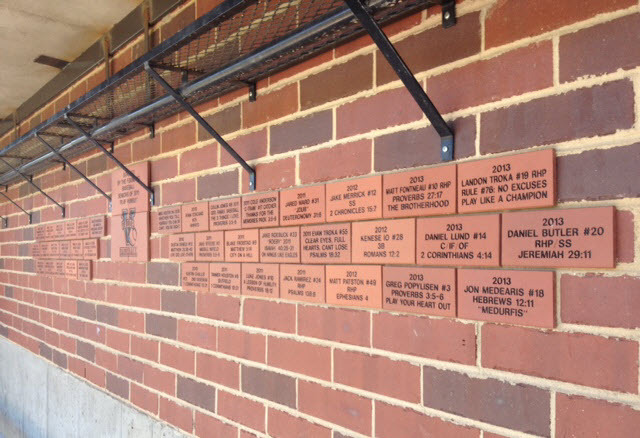 We thought we would try again to see if you still needed the bricks to memorialize your son. If you wish to order 3 bricks, we’ll provide one for free as a way of showing our condolences. Let us know if you have an interest.